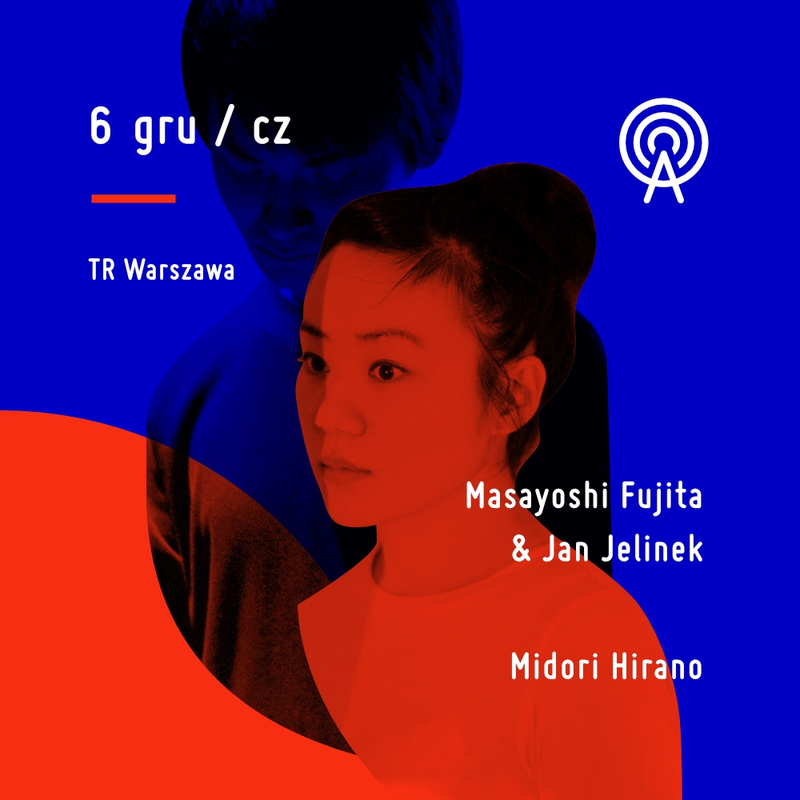 Jan Jelinek & Masayoshi Fujita's project is an unique encounter of a renown Japanese vibraphonist and the guru of German electronic music. Jan Jelinek is famous for his minimalist compositions, which can be described as microhouse, glitch, or minimal techno. Masayoshi Fujita is a composer and instrumentalist. In search of his own, individual vibraphone sound, he constantly explores its possibilities, attaching pieces of metal, foil, or other objects to the instrument. 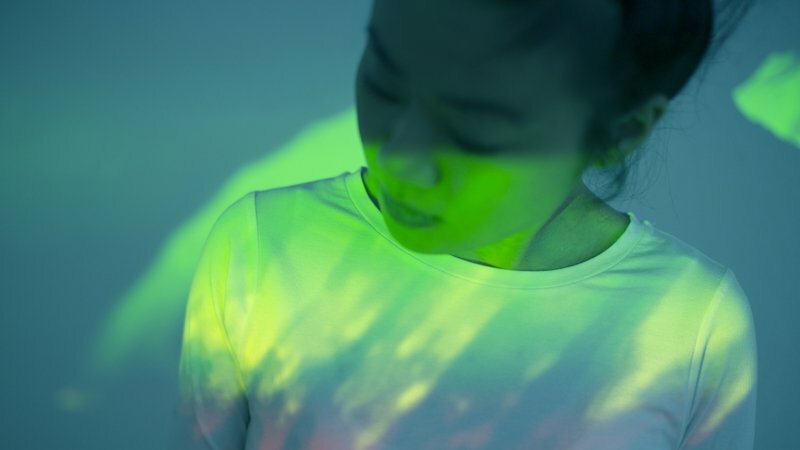 ​The music of Fujita and Jelinek combines ambient and low tones in an experimental, yet minimalist spirit. A juxtaposition of electronic textures and deep, detailed, subtle instrumental improvisations.